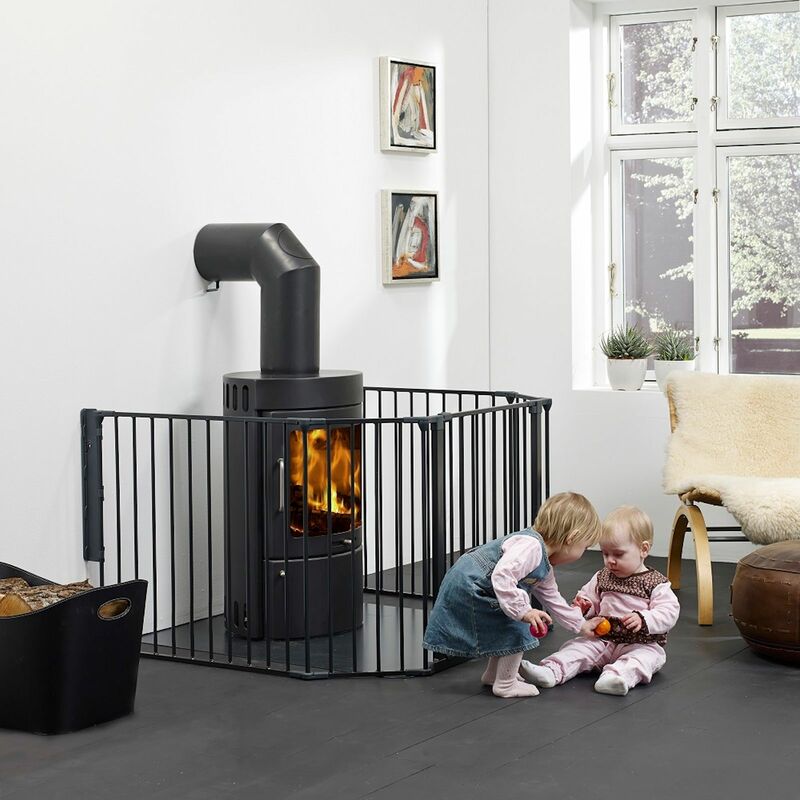 The XL Hearth Gate from Babydan is perfect for maintaining a high level of child safety around the home. 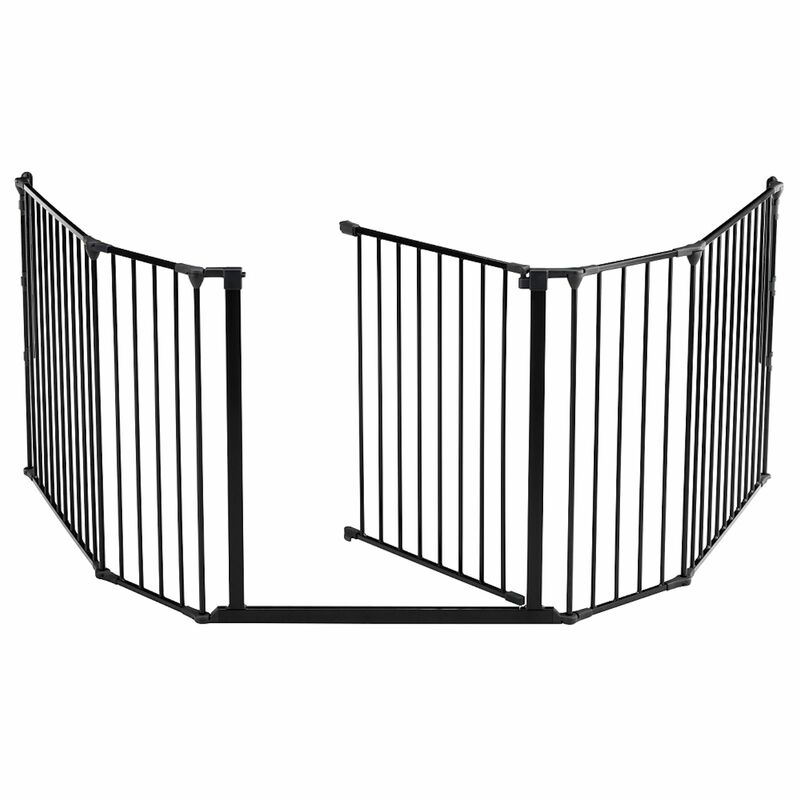 Using a system of flexible panels, this gate can be used in a number of different ways to cover areas between 90 – 278cm. 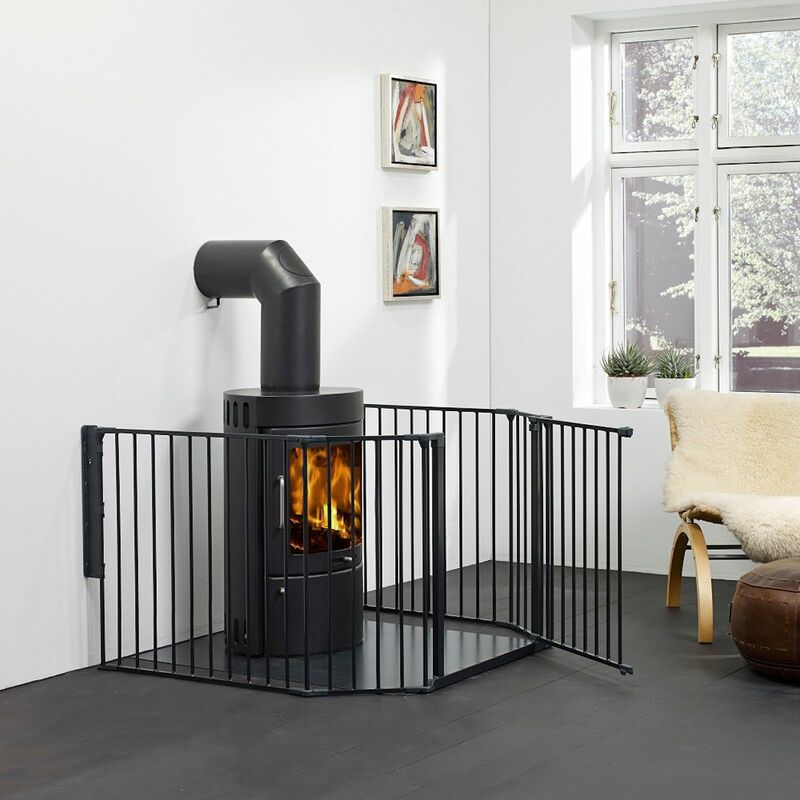 Its unique design enables those extra wide spaces including fire places, archways, kitchens and conservatories to be covered. 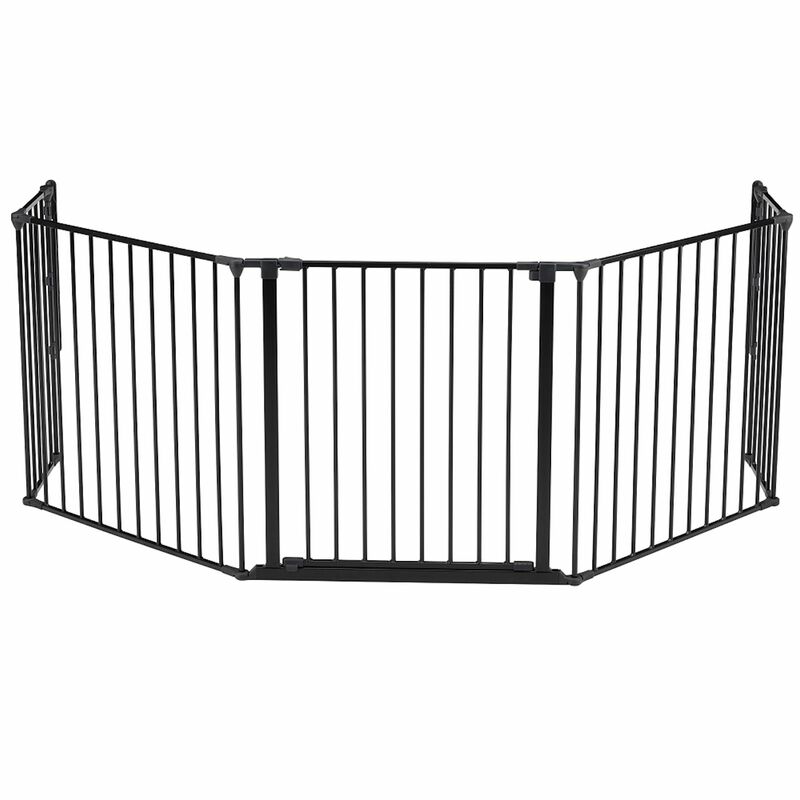 The hearth gate is made up of 5 panels that can be configured to best suit your needs. With its double locking system the extra wide door panel can be placed at the front or side allowing adults to pass easily from room to room. 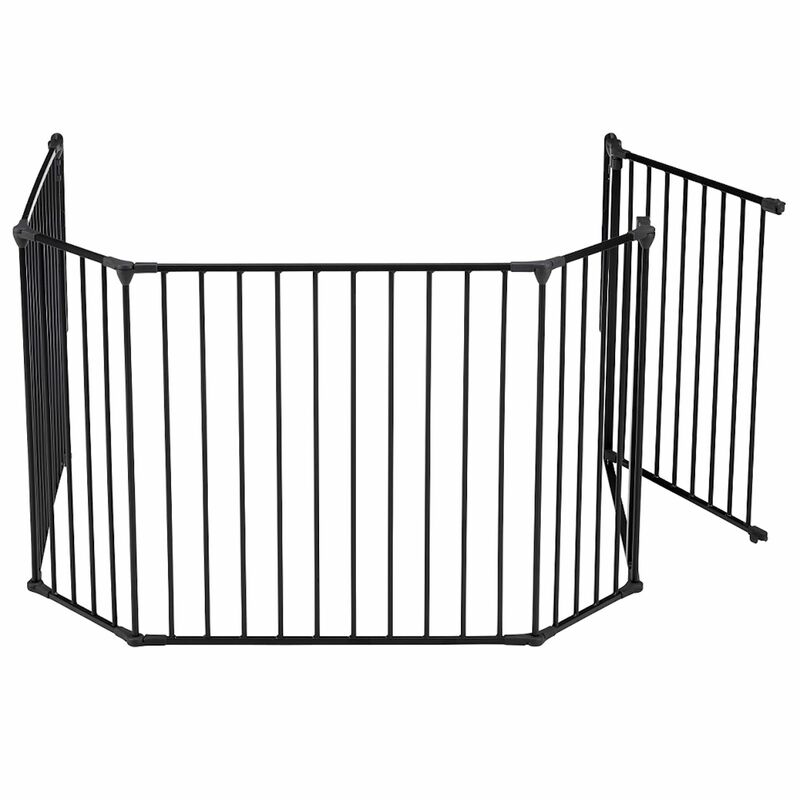 Featuring quick release fittings the panels can simply be removed when no longer needed.